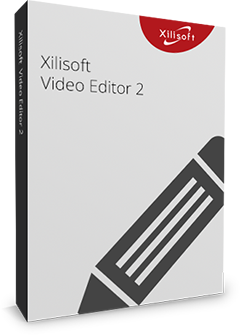 Extra features such as taking snapshots, customizing the parameters, defining output size, or splitting files are available. The AVI MPEG Converter is 4x faster in conversion speed with its unique multi-core CPU supporting technology. Convert ordinary video formats and HD videos (H.264/MPEG-4 AVC, AVCHD). 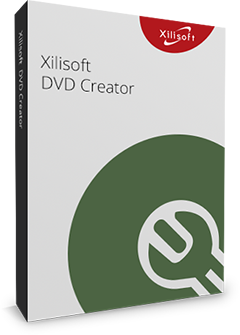 Xilisoft AVI MPEG Converter detects your CPU – dual-core or multi-core, so that it maximizes the conversion speed. Clip only a certain segment from a video of your choice by setting the file duration and start time. With the bit rate calculator, you can specify what file size and other file property you want, and the bit rate calculator will do the rest for you. Load a file and split into several small ones as you set the file size or file duration. Run the converter in background while you do other things on your computer; it would not conflict with other programs or slow down your computer. Load several files and convert all at the same time, without even slowing your computer down! Provides a built-in resizable player to preview the files (supports 4:3 and 16:9 zoom mode) and allows you to snap your favorite screens anytime. 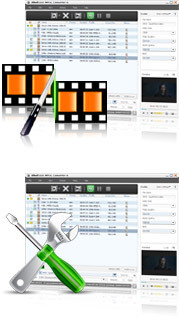 Allows you to manage your system power in this AVI MPEG converter. Choose from English, Chinese, German, French, Spanish and Japanese language interfaces.